Good nutrition means receiving the proper amounts of nutrients from healthy foods in the right combinations. With this being said, nutrition is simply the study of food at work in our bodies. It’s not only the way we function, but also our very own source of energy. 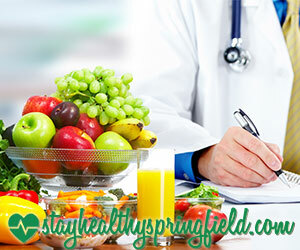 Find a local nutritionist today and start your new healthy journey.